Liquid Filling Machine - Y-FANG SEALING MACHINE LTD. 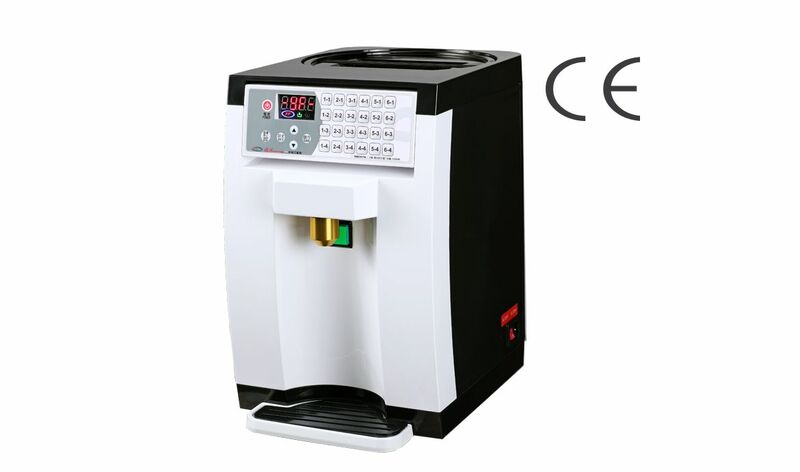 The Gate Keeper of the Tea Quality, Accurately Automatic filling fructose , Safe Cost , Time & Faster ! 1.Optimum quality control for beverages. 3.Rapid fructose filling of between 0.5-1s. and the control panel is adjustable to 3 angles for easy viewing. For use with a variety of particle-free liquids such as soy sauce, mayonnaise, barbeque sauce, honey, shampoo, lotion.